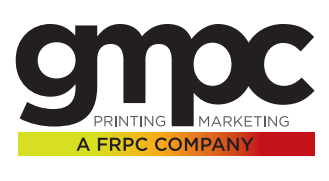 By providing our clients with the highest quality print services available, in the fastest, most economical way possible without ever sacrificing quality, we will create long-lasting, mutually beneficial relationships. We pride ourselves on being a complete source for all of our clients business communications needs. The goods and services we provide are instrumental in achieving the communication and marketing goals and objectives our clients. We have always been on the leading edge of technology, because we sincerely we believe that investments in new technologies sets us apart, and keeps us ahead of our competition, and can actually save our clients money, by improving efficiencies. We guarantee complete satisfaction with every product we sell, and all the services we provide.